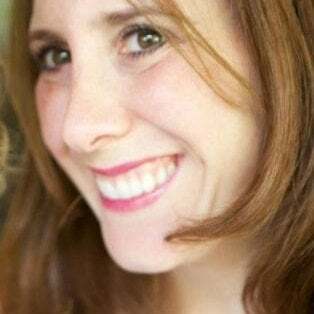 It's 12:01AM (somewhere...) and although we're pulling our first all-nighter since baby #3, we're geeked out to answer all of your questions and address all of your feedback as we launch our Collaboration.Ai Quick Connectors to the Product Hunt community! We have 24 hours to get the word out about the launch of the world's first interactive network analysis tool, that allows you to visualize how you are (and aren't) connected, in a real time social graph. Intrigued? You should be! 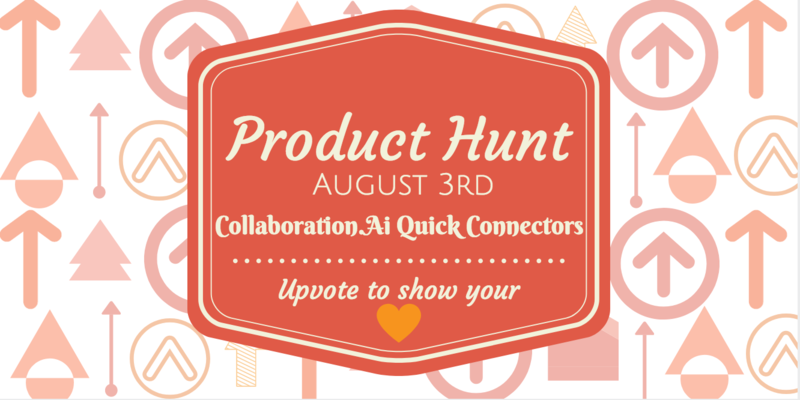 Please visit: www.producthunt.com and search for Collaboration.Ai to join the conversation, check out our special offer and hopefully show us some love by upvoting and spreading the word to your communities. Catch ya on the hunt!